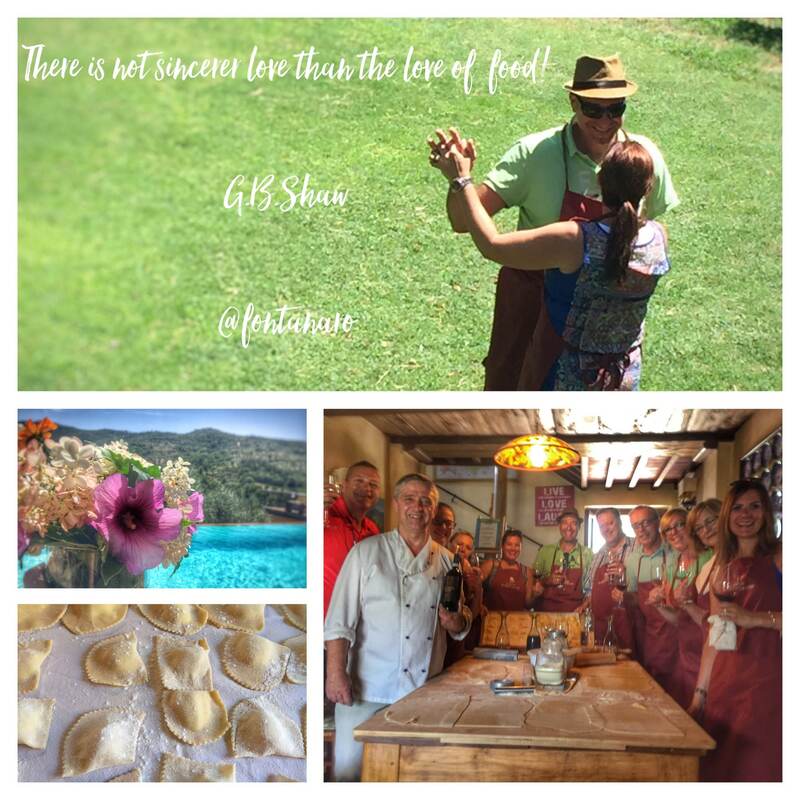 What to do in Tuscany and Umbria? 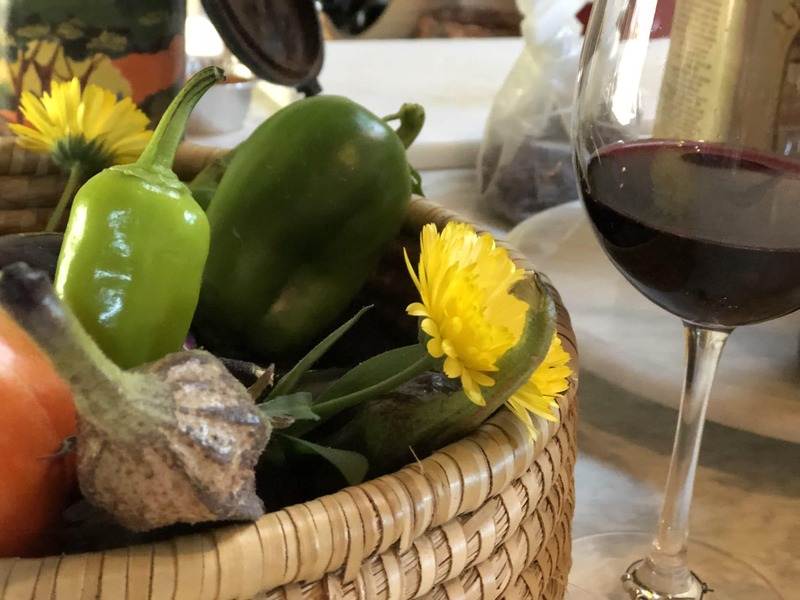 Learn the art of an Organic Cooking class, Italian food, and culture, at an organic farmhouse, il Fontanaro. 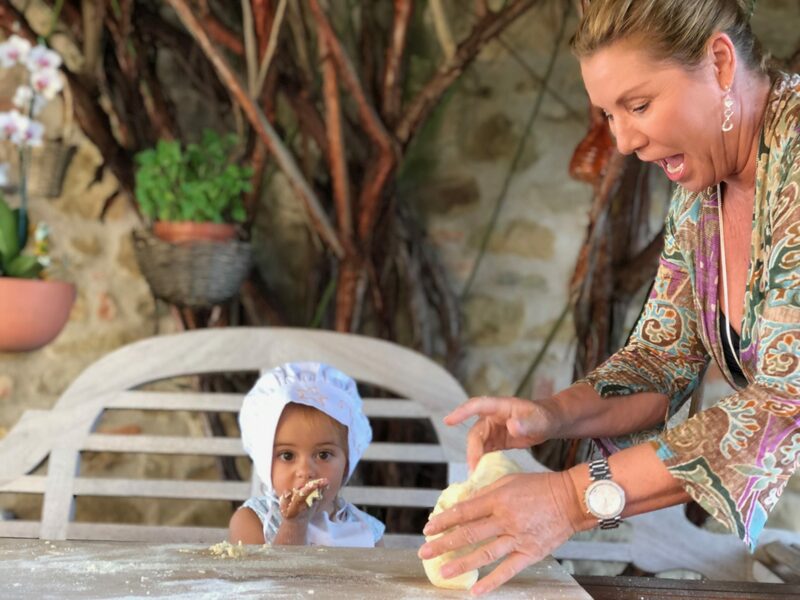 Experience one of the best cooking classes in Italy. 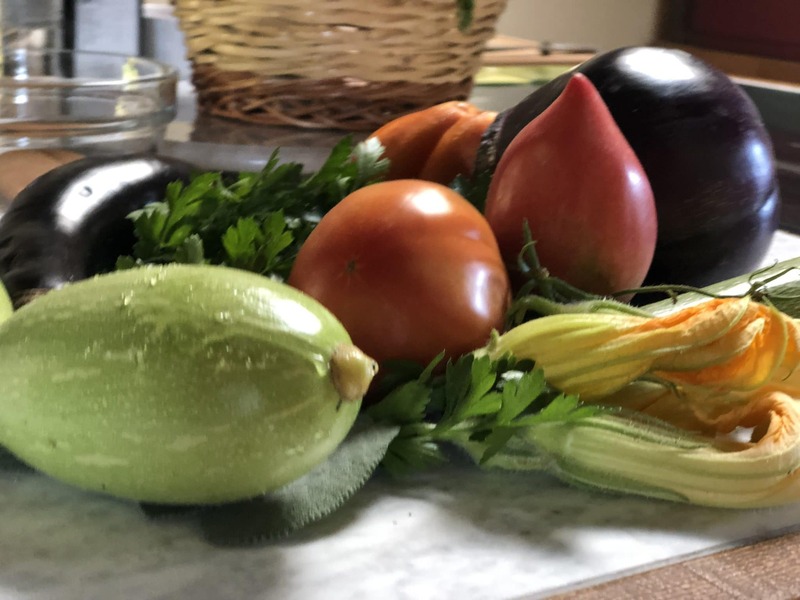 The wonderful part of Italian farmhouse cooking relies on the fact that is made with fresh and real organic products. 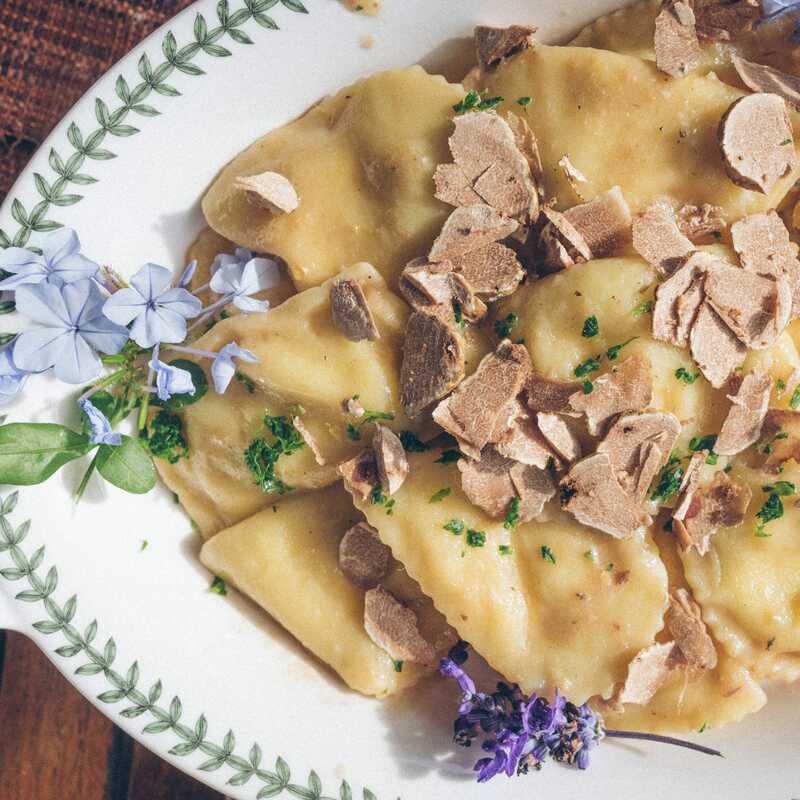 You can recreate traditional Italian cuisine in the comfort of your own home even without a view of the Umbrian hills. In an atmosphere which is design to mirror the old Tuscan and Umbrian houses, you can go lear the best of the a real Mediterranean kitchen. 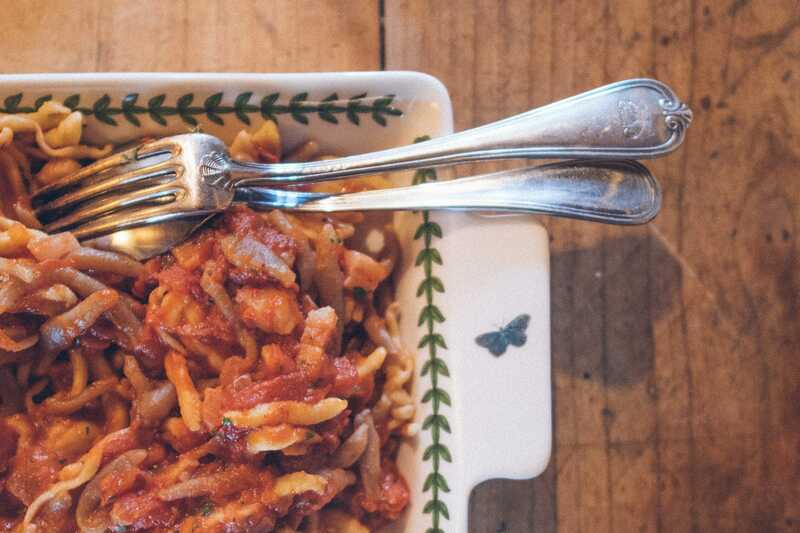 The Italian cooking lessons at Fontanaro farm are set up in an intimate space. 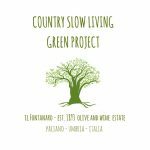 The slow Food cooking classes are rated among the best cooking classes in Tuscany and among the best cooking classes in Umbria. 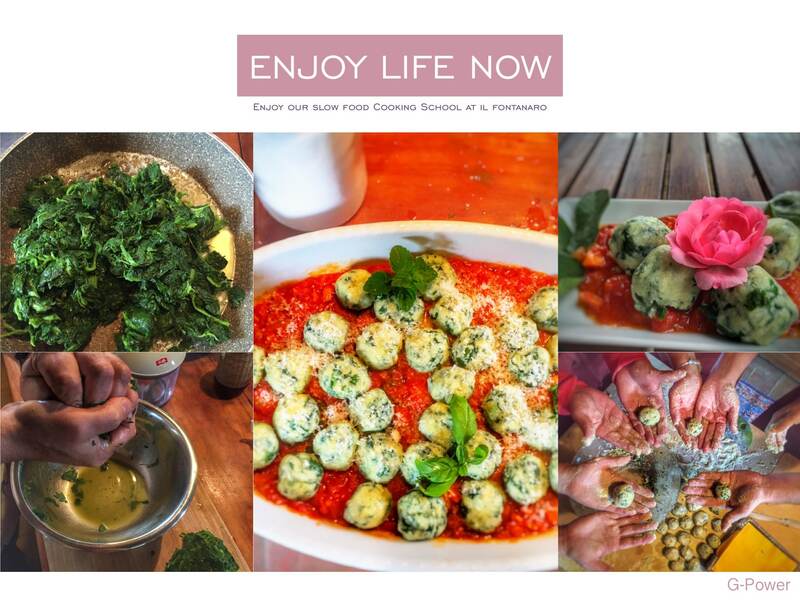 Book now one of the best Umbria cooking class experience. 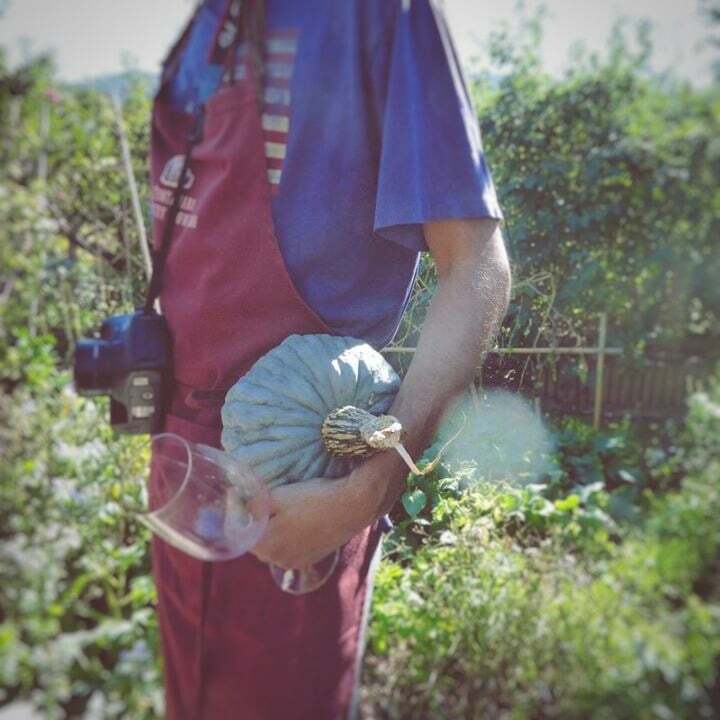 A unique class where to learn how to make organic pastas, picking the ingredients from the kitchen garden. A real farm to table experience. You will also lear how to distinguish the best Italian olive oil and to taste our wines! 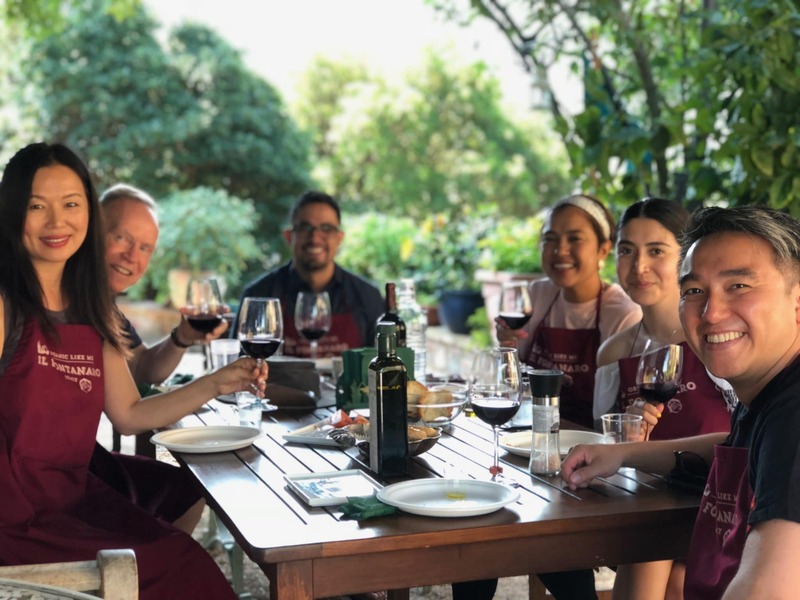 Alina’s warm personality and relaxed family teaching style will make you feel comfortable and fully capable of producing some of the traditional Italian Organic dishes. 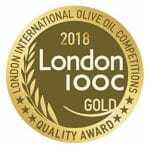 We will have a unique olive oil experience at our olive tasting. 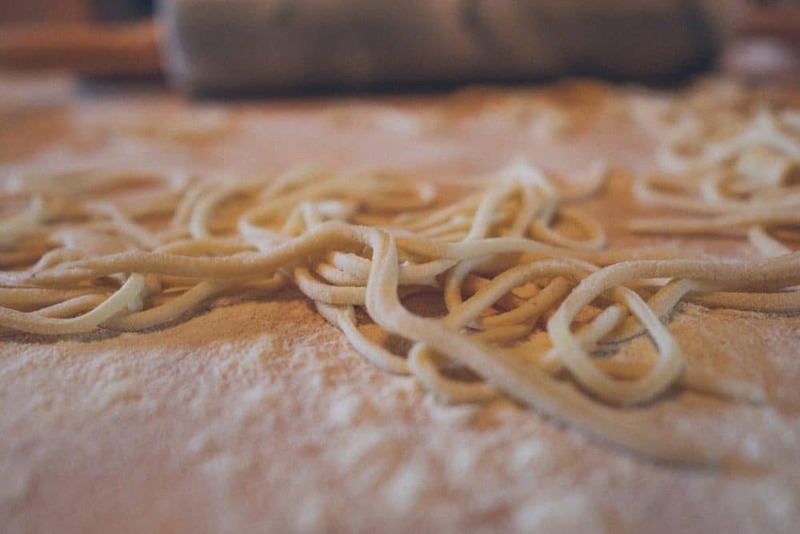 Than at our Umbria cooking class you will really learn how to make pasta with blind eyes! This is your country living cooking experience. Even complete novices can learn the skills and techniques required to prepare classic farmhouse cooking meals in a relaxed and enjoyable environment. The emphasis is “hands-on” learning. 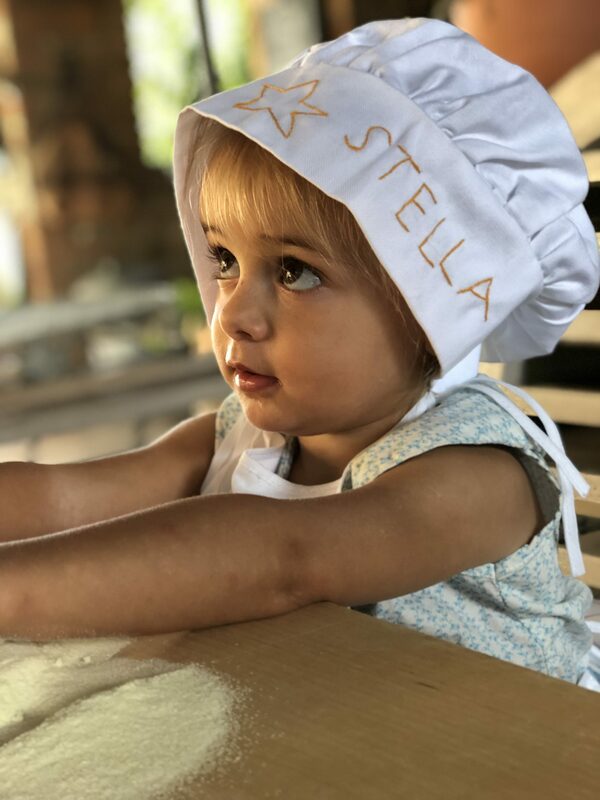 Alina will help you unravel the mystery of selecting the finest, freshest ingredients available from the Fontanaro’s vegetable garden. Ingredients are always carefully chosen. 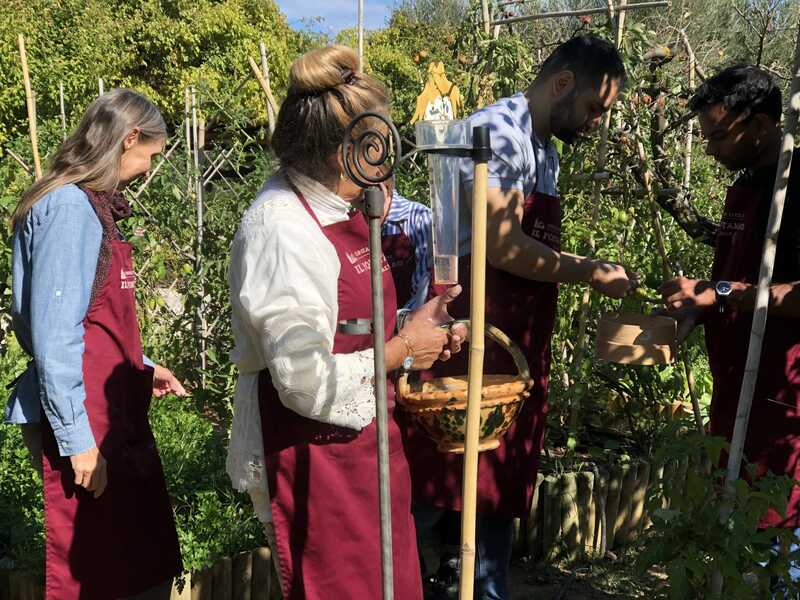 Extra-virgin olive oil, balsamic vinegar, saffron, wines, fresh vegetables and herbs used in the classes are produced on the farm on by closed Umbrian and Tuscan farms. 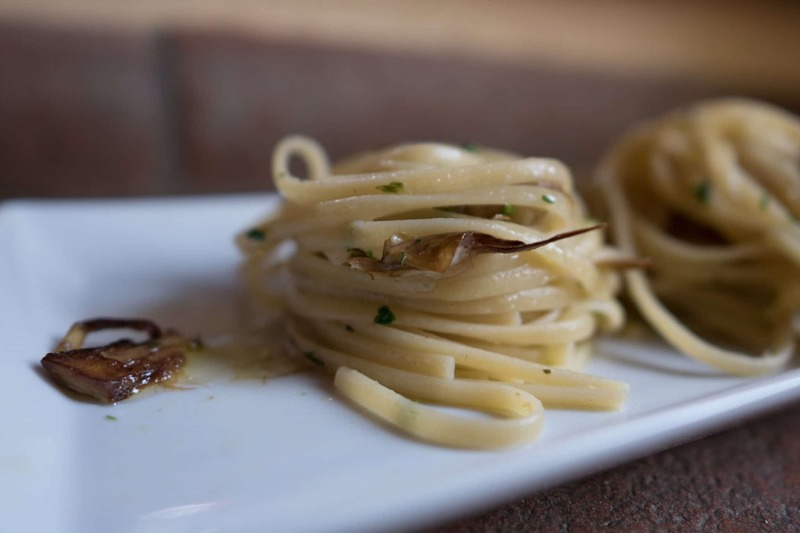 You will learn to differentiate between various olive oils and to use them appropriately. We will discuss the subtleties of flavor resulting from the use of Italian spices. 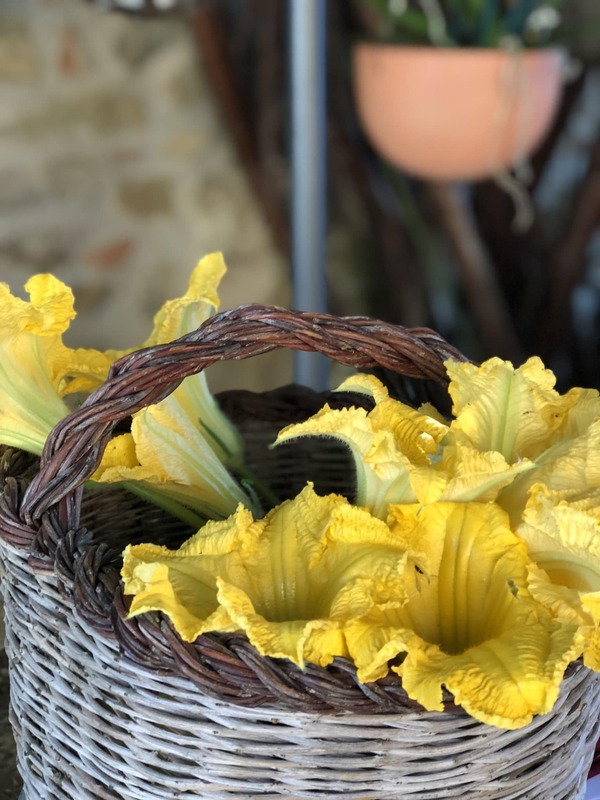 With this knowledge of ingredients, you will make Italian meals such as soups, assorted “pasta”, “risotto”, various vegetable dishes and many delicious desserts including apple strudel and Umbrian biscotti…without forgetting our excellent meat from Chianina, and various ham also from Cinta senese. 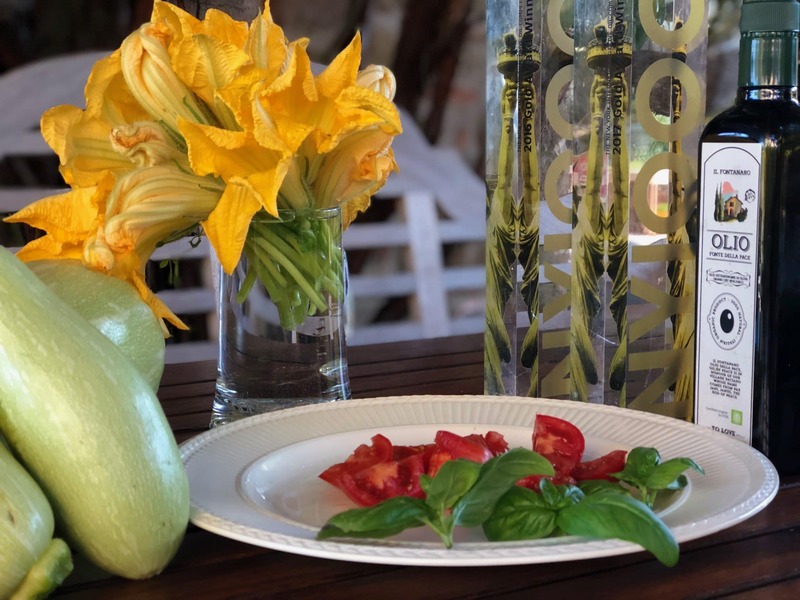 Below is a typical Umbrian meal that we might create here at Fontanaro using our organic produce, fresh from the garden. 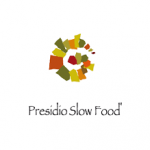 If you like we can send you our recipes made in the local tradition and I am happy to share them with you! Here we are on google map.